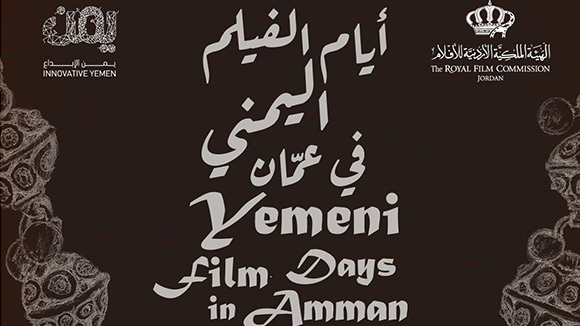 Over the past fourteen years, Rawi supported 105 emerging screenwriters. 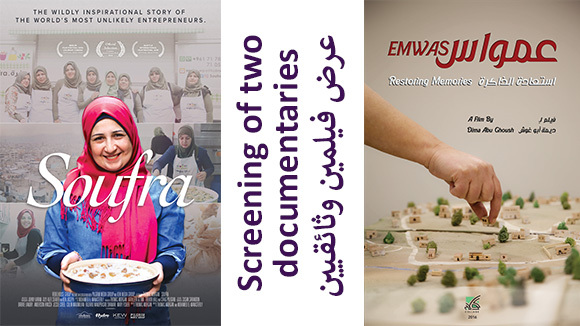 Completed projects by Rawi’s alumni include: Pomegranates and Myrrh by Najwa Najjar, Amreeka by Cherien Dabis, Son of Babylon by Mohamed Al Daradji, The Fifth String by Selma Bargach, My Brother The Devil by Sally El Hosaini, Detroit Unleaded by Rola Nashef, Wadjda by Haifaa Al-Mansour, I Am Nujood, Age 10 and Divorced by Khadija Al-Salami, 3000 Nights by Mai Masri, Until The End of Time by Yasmine Chouikh and Tramontane by Vatche Boulghourijian. Learn about other participants by visiting the complete list of Rawi Mentors & Participants. Each year, fellows and advisors work intensively for five days on their feature narrative screenplays. Each fellow will have several one-on-one story sessions with the lab's creative advisors. The advisors’ guidance ranges from improving the fellow's technique as a screenwriter, to life lessons and practical suggestions to be explored in their next draft. 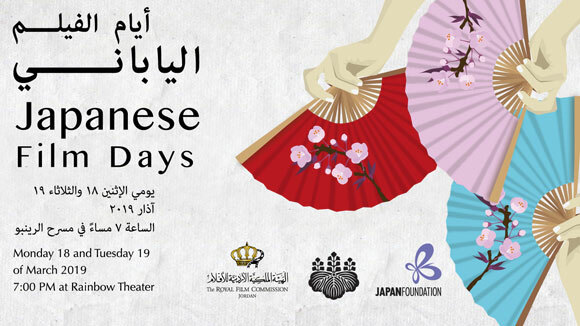 Emphasis is placed on each fellow's individual voice and story. 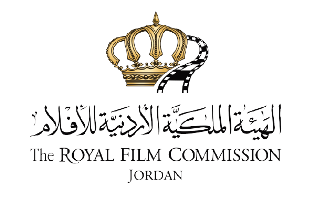 An advisory committee of writers, established film critics, screenplay editors, script doctors, scholars and film professionals work with the Rawi Screenwriters’ Lab team throughout the selection process. They are referred to as “Reading Consultants”. The primary short listing is based on script merits: story, originality, characters, dialogue, structure, writing style, individual voices, the status of the screenplay and its suitability to benefit from the Lab. Where applicable, we look very closely at the directing work of the writer. Learn more by visiting the list of “Rawi’s Reading Consultants”. 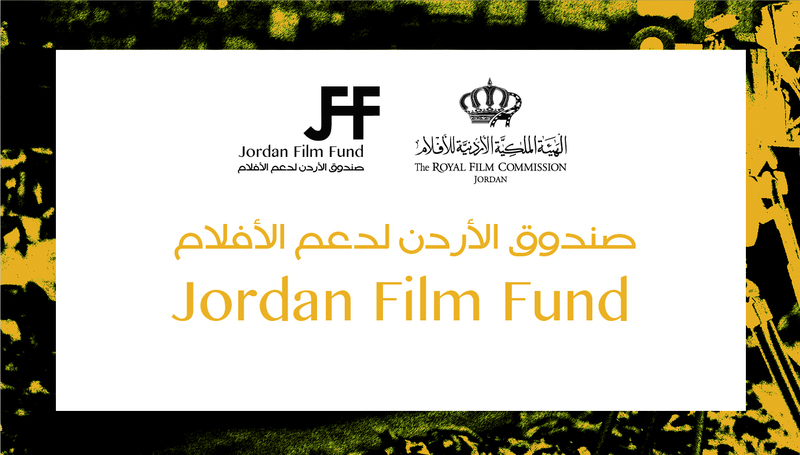 The 15th round of Rawi Screenwriters Lab will take place between September 1st and September 7th 2019. 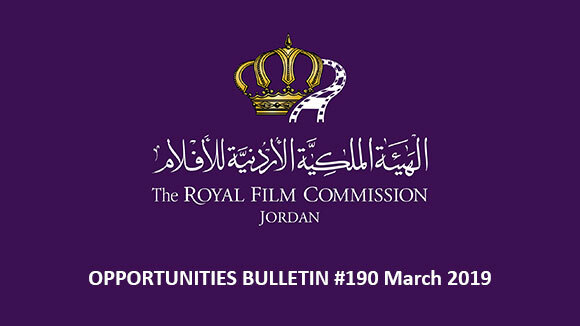 For further information & inquires please write to rawi@film.jo or call The Royal Film Commission at 0096264613835, etx 104 or 108.